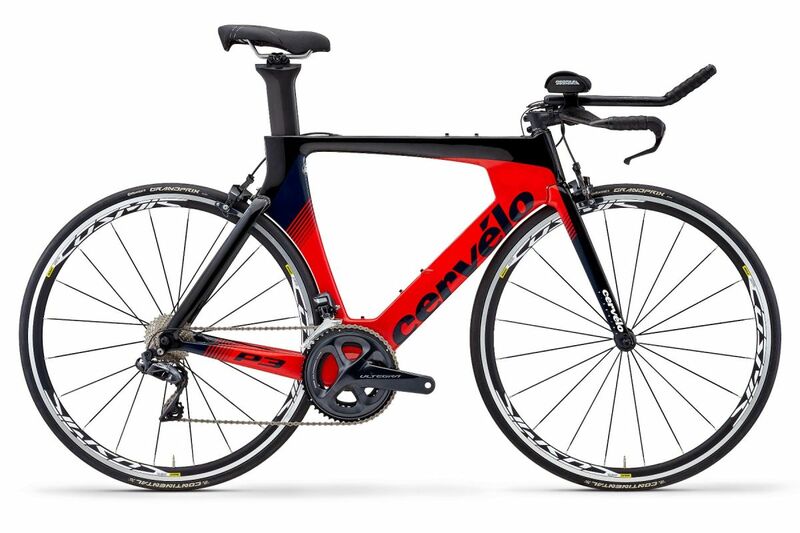 The P3 is an iconic bike in the triathlon and time trial circuits. Offering real-world aerodynamic advantage and flexibility in fit and positioning, the P3 will enable you to be the fastest version of yourself. Out of all of a bike's features, optimized aerodynamics will have the biggest impact on your speed. We applied learnings from the P5 to create the P3 frame, with distinctive design elements and frame tube shapes designed to reduce drag and make you faster.